In the land of everything electronic we forget how powerful a great book can be. In the search for great books to add to the Holiday Gift Guide. We have come across the brand-new children’s books from Sports Illustrated Kids and TIME For Kids. How about everything you ever wanted to know about Baseball. 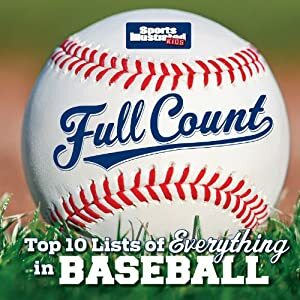 The book Full Count: Top 10 Lists of Everything in Baseball is a book that takes you inside the for the best of the best. SI Kids ranks the Top 10 hardest throwers, fastest base stealers, best ballparks, oddest windups and so much more. How about a book about the craziest, strangest facts. 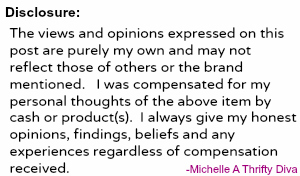 Like people who smell armpits for a living to grass that grows on cars-and needs to be mowed. It’s strange yes, but addicting and will definitely keep you and the kids very entertained. 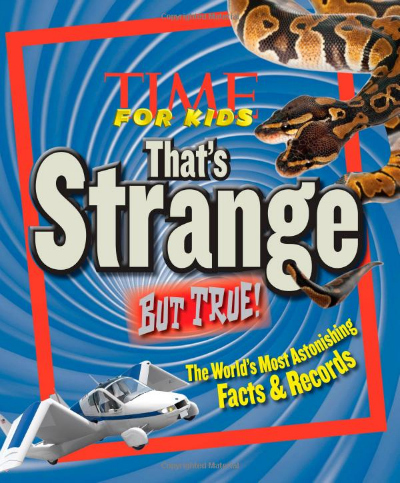 TIME For Kids’ That’s Strange But True is full of amazing facts, records, and spectacular photos. Snuggle up with a few great books this season or stick these under the tree for a special treat.